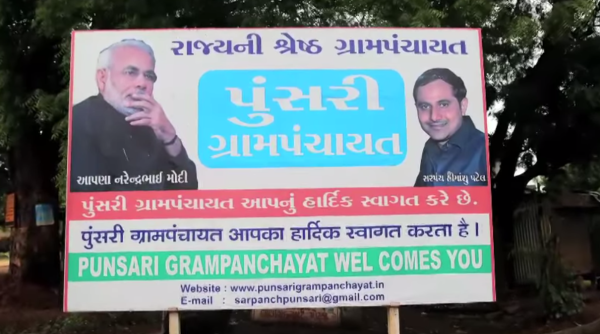 Gujrat's most Tech savvy Village is so Famous. But why? 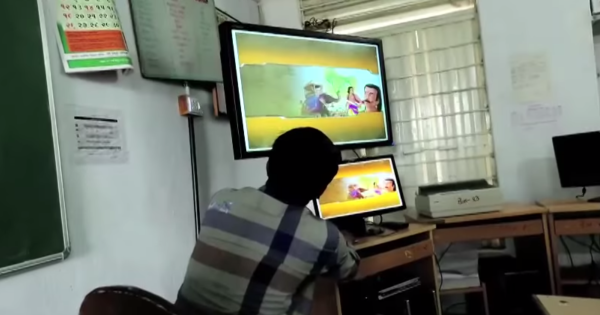 Gujrat’s Most Tech Savvy Village Is So Famous? But Why? 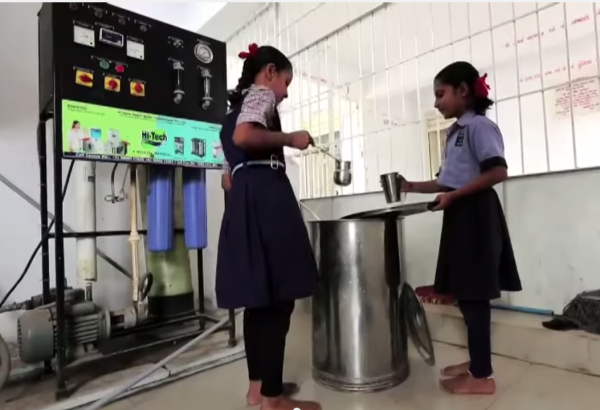 You may have heard of the most technical Savvy and famous Punsari Village, in Gujarat. Located 80 km from the state capital Gandhinagar, the village is a dream come true. Can you believe how a village came up in eight years from an ordinary one? It has not only the full air conditioned school with classrooms, but also computers, projectors, wi-fi all over the community, CCTV, biometric machines and much more. The parents can track their children progress in studies at any time, and extracurricular activities through the CCTV installed through their mobiles. It is all because of a young man Himanshu Patel, 31, the Sarpanch (elected village head), eight years earlier. He worked all these years getting all the help from the Government through various schemes and implemented them. The village panchayat (administrative body) had no money, no metalled roads, and no electricity. He had graduated from the University and worked very closely with the district administration. He planned and got monetary support as he applied for grants from the government schemes. He was able to receive a guidance from the government. Such as Planning Commission of the District Sambarkatha, Regional Grant Fund for the backward, 12th Finance Commission, Self Help Group Yojnas – and began the development of the village slowly but steadily. The village is already on to the next scheme of converting animal manure and plastic into electricity and e-rickshaw collecting garbage. The government granted Rs. 52 lacs ( US$ 84000) for the new ventures. Recently, a team headed by an Additional Secretary from the Central Government visited and selected the Punsari village as the ‘Model Village’ for all of the 640 districts of India. The village is inspiring the rest of the country to come up and be a part of moving into the fast changing world Surely; the good days are coming!